Newly built custom home by general contractor – complete interior and exterior painting once built. 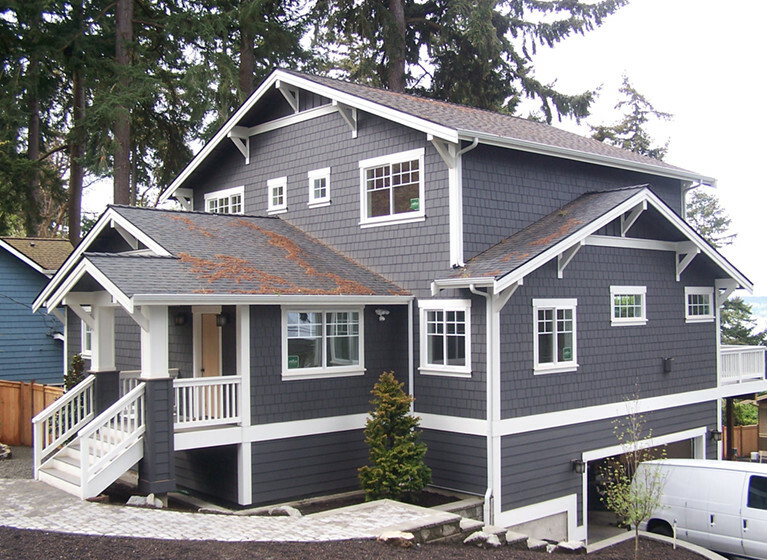 The home had Hardie Plank Siding on the exterior, and inside, all MDF trim on the inside. Beautiful home!